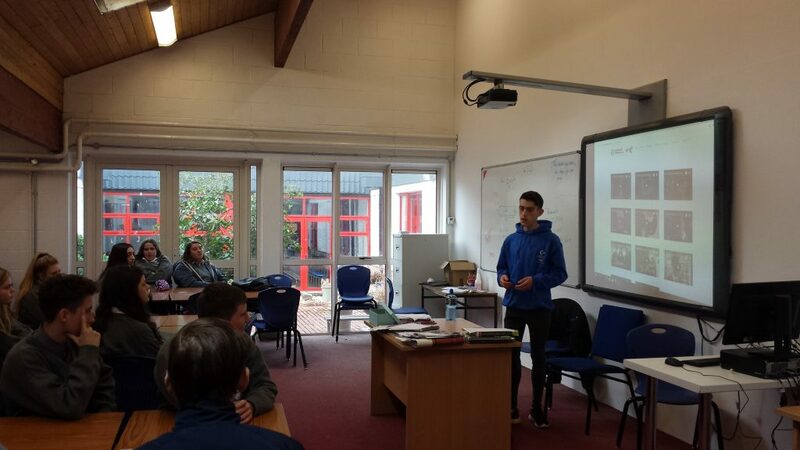 On Tuesday last our TY’s where treated to a very inspirational talk given by BT Young Scientist Ambassador, Oran Donovan. Oran is a 2nd year student from Trinity College Dublin. He is studying nanotechnology. In 2017 Oran won the technology section at the BT Young Scientist. His inspiration came from an unlikely source, his Gran. Oran investigated human social interaction. 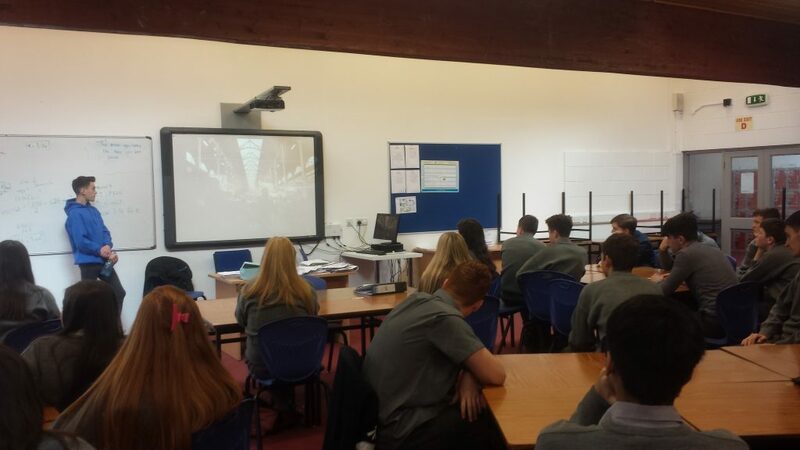 Oran presented our TY’s with an impressive talk and video to encourage them to take a simple interest and make it into a project and the chance to develop it to market. 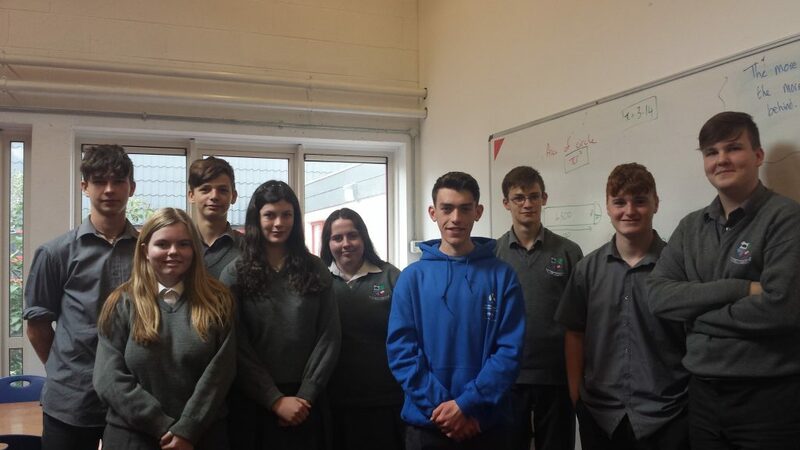 We wish our TY’s the very best of success as they now try to enter a project into the competition.